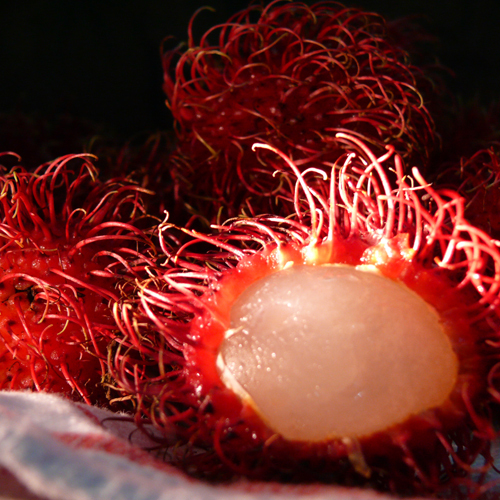 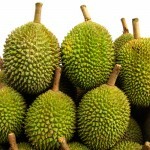 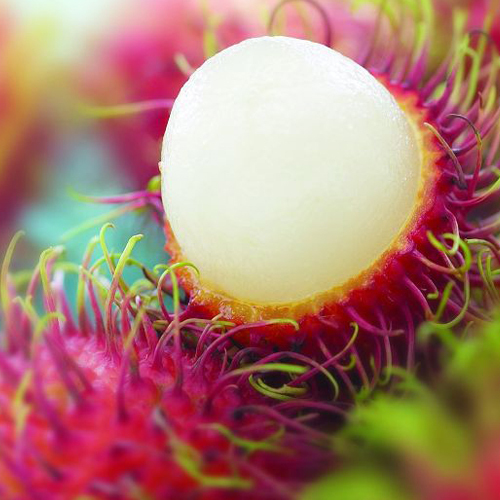 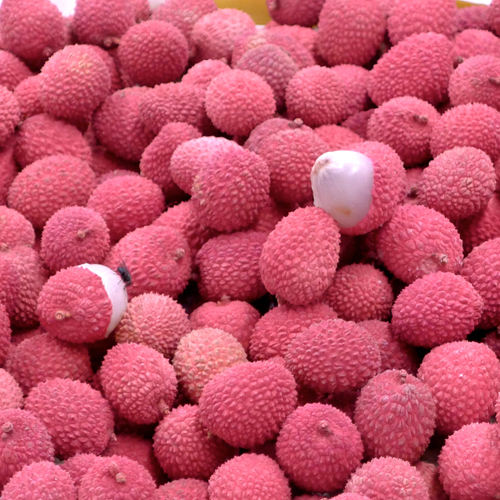 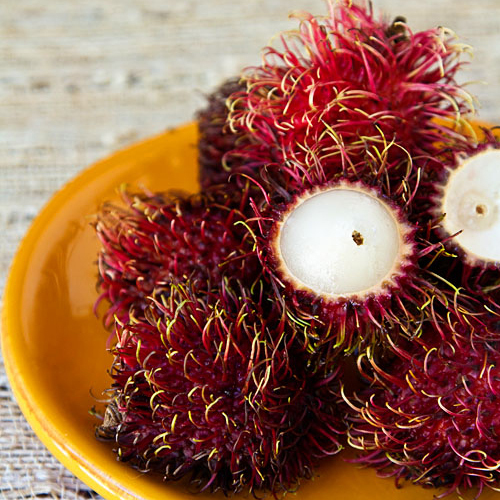 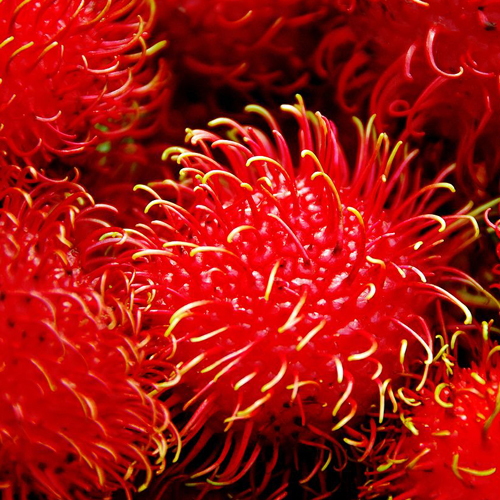 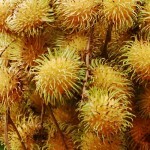 A 100-gram (3.5 oz) serving of fresh rambutan pulp provides about 40 milligrams of vitamin C, which corresponds to 66% of the daily value (DV) for vitamin C. Vitamin C is perhaps best known as a dietary remedy for the common cold and flu, but it also provides a number of other health benefits. 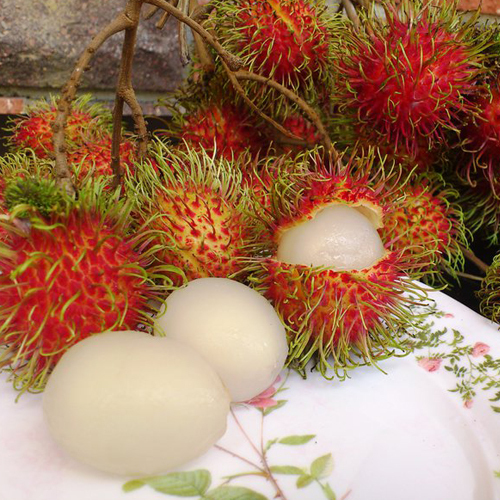 When you eat rambutans or other foods that are rich vitamin C, you increase your body's natural ability to flush out heavy metals and other toxins as well as to deal with stress. 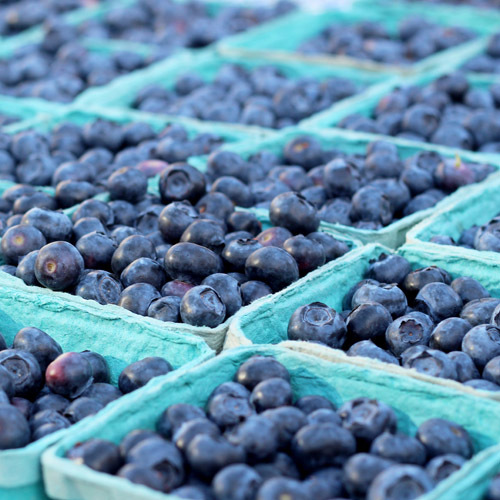 Vitamin C also promotes healthy, youthful skin by scavenging free radicals and by enhancing your body's ability to produce new collagen. Although your body require only a small amount of copper, this trace mineral is crucial for the proper functioning of your body. 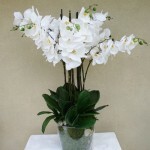 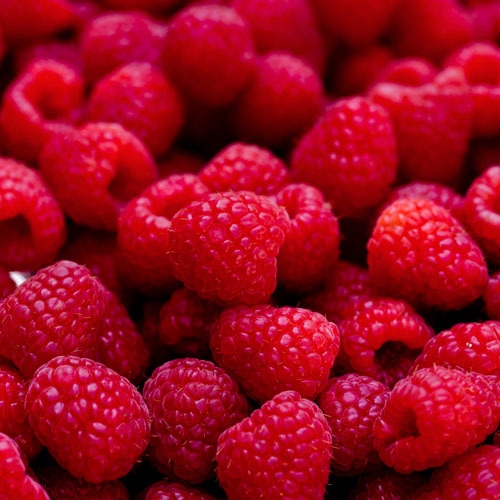 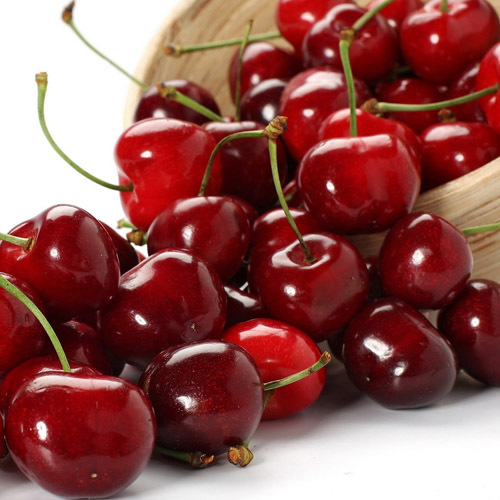 A copper deficiency may lead, for example, to anemia, ruptures in blood vessels, bone and joint problems, elevated cholesterol levels, frequent infections, and chronic fatigue. 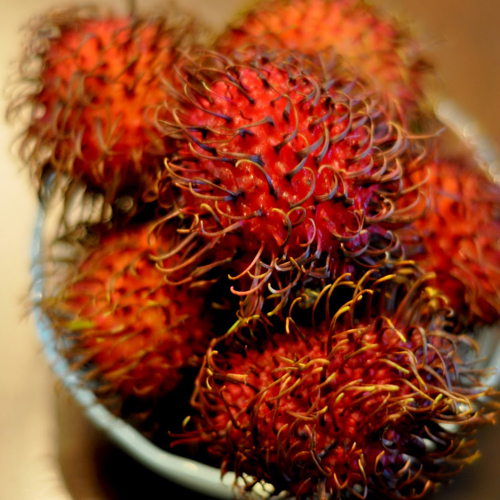 Copper is also crucial for healthy hair growth, and foods rich in copper, such as rambutans, may help prevent hair loss, intensify hair color, and prevent premature graying of hair.